Early September will see Jorge Savoretti release his ‘River Plate’ EP via Visionquest’s Special Edition imprint, comprising three original compositions from the Argentinian artist. Having been involved in electronic music as a DJ for over two decades now Jorge Savoretti is firmly cemented as one of the Argentina’s finest electronic music exports, starting from his humble beginnings in Rosario he has gone on to release material with Esperanza, Claque Musique and igloo-rec as well as touring the globe throughout. 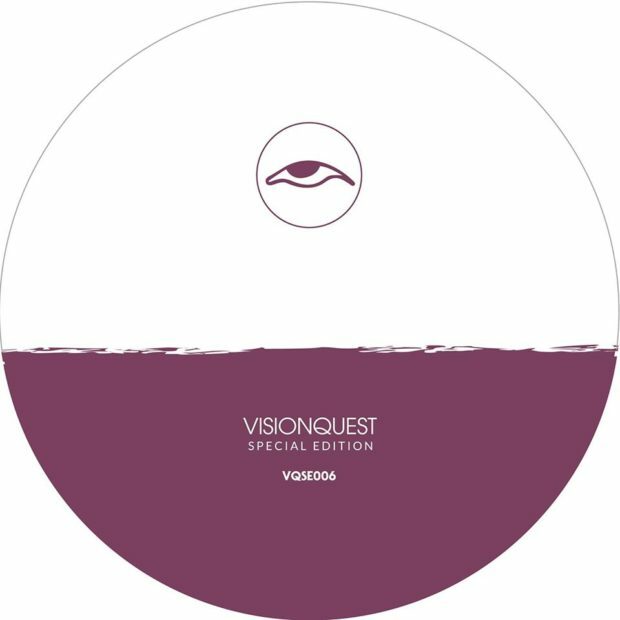 Here we see Jorge mark his debut for the Visionquest Special Edition imprint with a new three- tracker and taking the lead is title track ‘River Plate’, radiantly showcasing Savoretti’s dub-infused percussive led style with choppy swinging drums, ethereal pad swells a snaking sub groove and dub chords which ebb and flow throughout. Following is ‘Parana High’ which takes a more refined, low-slung approach via soft chord flutters, bright stab sequences and bumpy sub hits while a shuffled percussive drive further fuels the groove. Last up to complete the package is ‘U-Fonk’ which delves into darker territories with mind- bending glitch synths, robust rhythms and a vacillating bass lead running throughout its six minute duration. Jorge Savoretti’s ‘River Plate’ EP is out on Visionquest Special Edition 2nd September 2016.